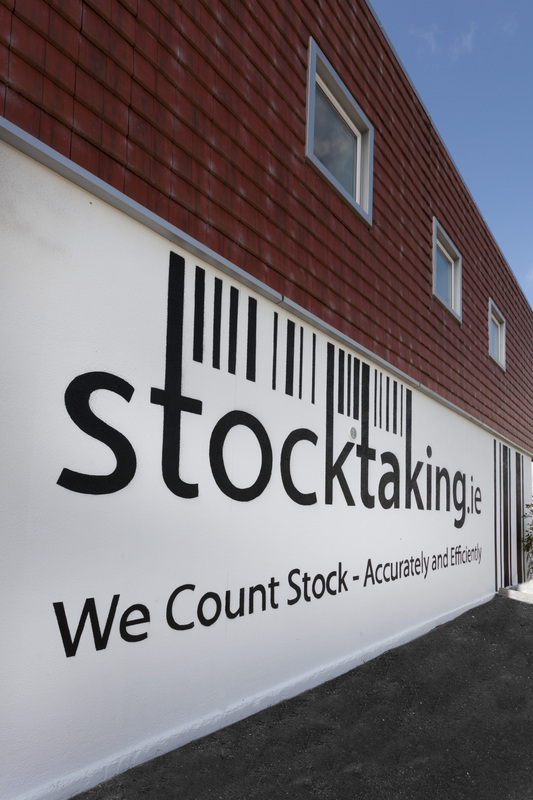 Our Support Office is based in Tuam, Co. Galway. 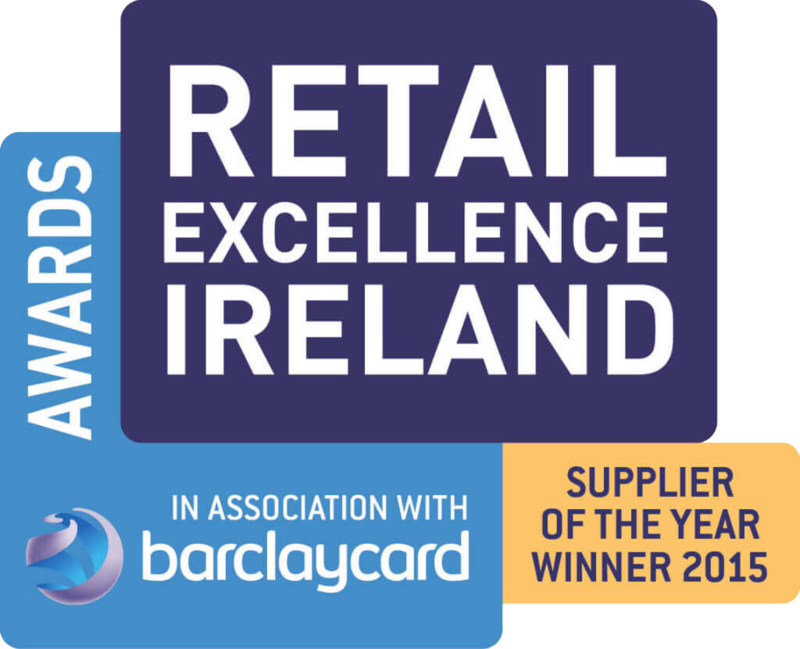 Our Teams are located geographically all across Ireland, and we offer a nationwide service across many sectors. We would love to hear from you if you have any queries.